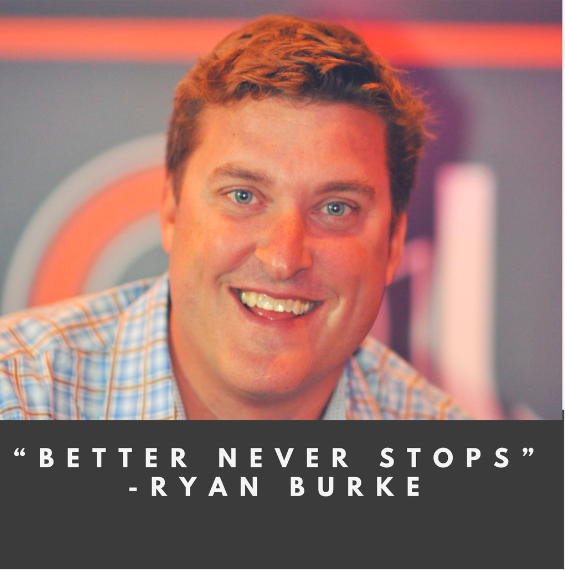 This week, I had Ryan Burke on the Millennial Momentum podcast. Ryan is the SVP at Invision. We talked about Ryan’s career in SaaS sales, how to find a mentor and his tips for working remote. This seems really hits the nail on the head. You can always push for that 1% better. And the best never stop – they keep pushing forward. When it’s early in the morning, when it’s Christmas Eve, when it’s a Friday afternoon on a holiday weekend. That’s when the best create distance. Listen to my full conversation with Ryan here.